I have been a fan of the Tarte brand for a very long time. 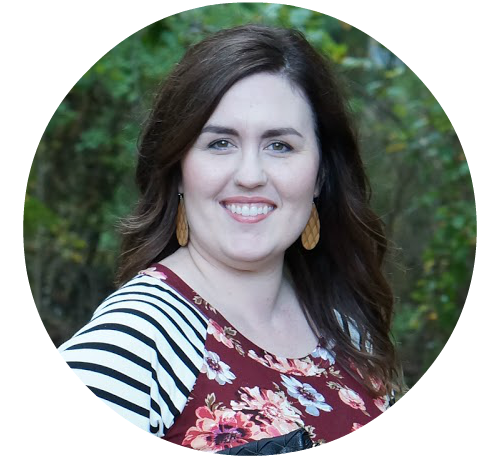 Their products are formulated without many of the chemicals that people try to avoid, such as parabens, phthalates, triclosan, mineral oil, among others. They are a cruelty free brand, not to mention their brand aesthetic is gorgeous. Every palette is so pretty, and they are very high quality. Before the Sephora VIB sale, I had placed an order for a couple Tarte products on Sephora’s website. 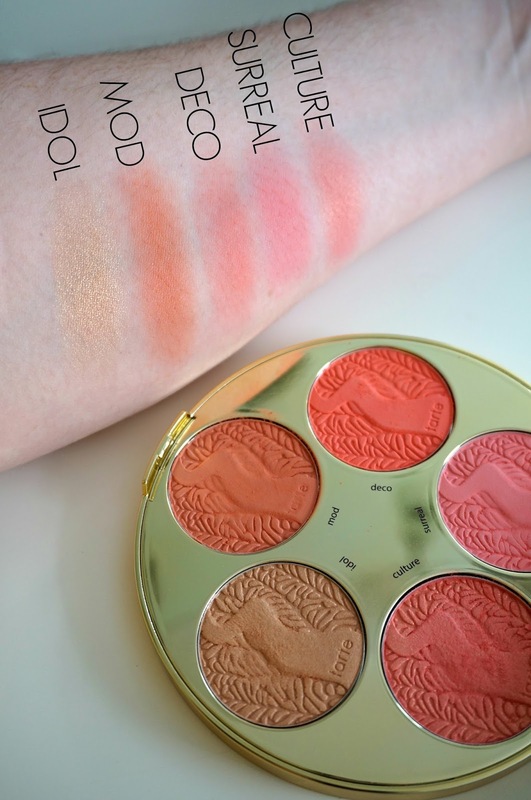 This beautiful Tarte Color Wheel Blush Palette was one of them. I probably should have waited until the sale, but I completely forgot about it when I was ordering! Ahh, well. 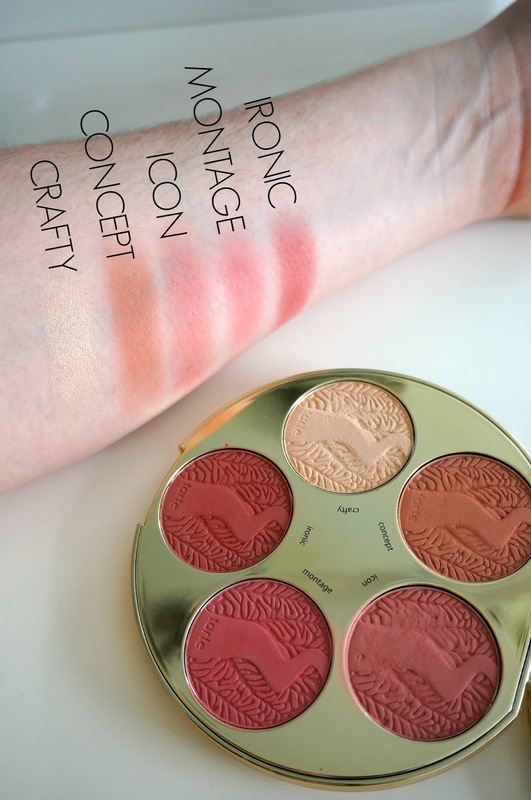 One of my favorite products from Tarte are their blushes. Their 12-hour Amazonian Clay Blush is long wearing and very pigmented. The first time I purchased one, it was off Hautelook. Sometimes you can find discontinued colors for a steal. When I saw this blush palette online, I knew it would be a good addition to my makeup collection. I have been so happy with this blush color wheel palette. It has a wide variety of colors. Most of the colors are matte, but a few are shimmery. One of the colors is actually a highlighter, so you get 9 blushes and one highlighter. I’ve used nearly every color. The only ones I haven’t used yet are the bright matte colors, since those are more appropriate for summer. The colors I’ve been using the most have been Idol, Mod, Icon, Concept, and Crafty. At $45, this would be a great gift for a friend who loves makeup, or maybe a splurge gift for yourself! I am very glad I bought it and will definitely keep my eye out for any more palettes like this from Tarte.